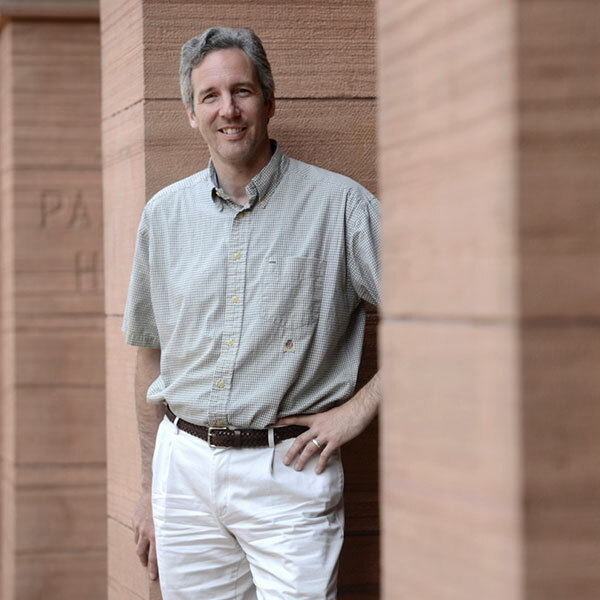 Economics Professor Dan Johnson studies the process of innovation, particularly as it applies to economics, and he found that one of the best ways for him to learn is to do it. He calls himself a “serial entrepreneur” and has started three companies aimed at increasing efficiency in their respective business areas. One of these is BookCheetah, which is a free, student-to-student textbook marketplace. 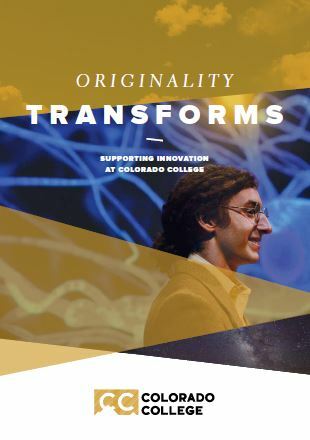 Johnson was recently featured in CC’s Faces of Innovation.